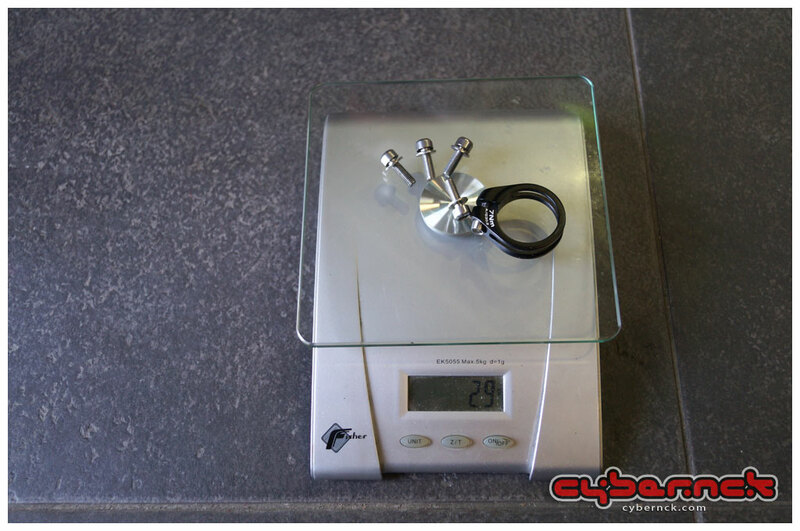 The remaining frame hardware is 29 grams, which is 17 g of savings over CR1 hardware. In total, a functional stock Addict frameset is 101 g lighter than CR1. Not spectacular but OK, considering they are made out of the same HMF carbon fibre.